The location was great. The owner was flexible with the checking out time. The owner and their associate were very friendly and accommodating. We were shown where to park so as not to incur an expensive charge by using the street or the shopping center nearby. The apartment was very spacious and warm, with plenty of segregated beds (this is important for us as we have small children and it's easier to get them to sleep when they are not together). The bathroom was modern and clean with a great shower. 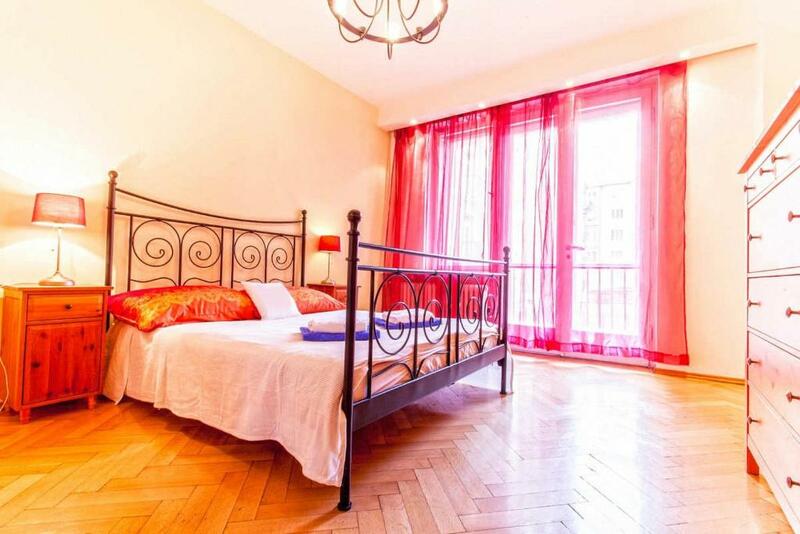 However, the best aspect of this apartment is the location, as it is only a 10-15 minute walk from the Astronomical Clock and about a 20 minute walk from the Charles Bridge. We would definitely stay here again! Great and quiet location. Just a few minutes walking distance to the old town. Very bright and spacious rooms. Would definitely return. An amazing hostess, an apartment located in an excellent location, very spacious, clean and quiet, we will definitely return again! The appartment is huge and beautiful. The location is wonderful. The host is really nice. Отличная девушка встречала и провожала. Очень уютное место, очень отзывчивая Софья. Un logement spacieux et confortable, idéalement situé pour la découverte de la Ville, à quelques minutes à pied du vieux Prague. Merci à Sofia pour sa disponibilité et sa gentillesse, qui a tout fait pour faciliter notre installation et notre séjour. Très agréable endroit pour la période de fin d'année, avec beaucoup de lieux d'intérêt et d'animation. 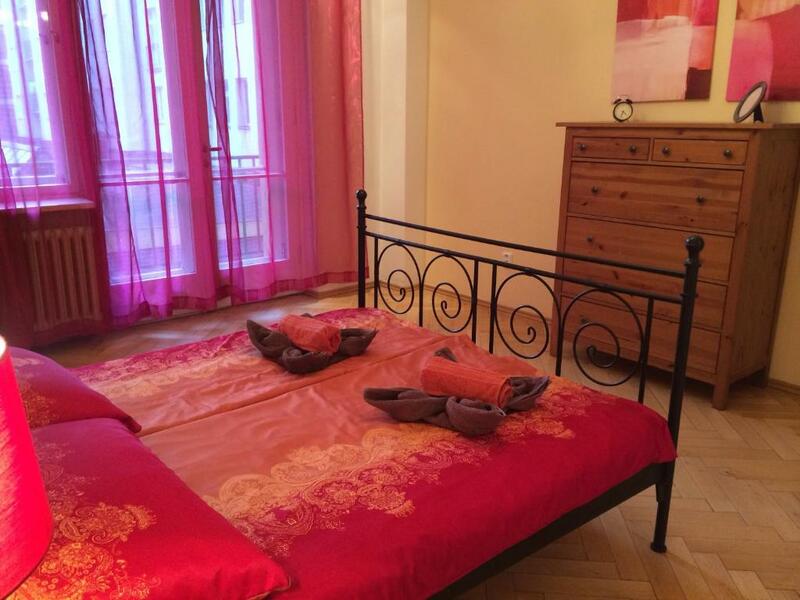 Lock in a great price for Apartment in Prague Centre – rated 9.3 by recent guests! 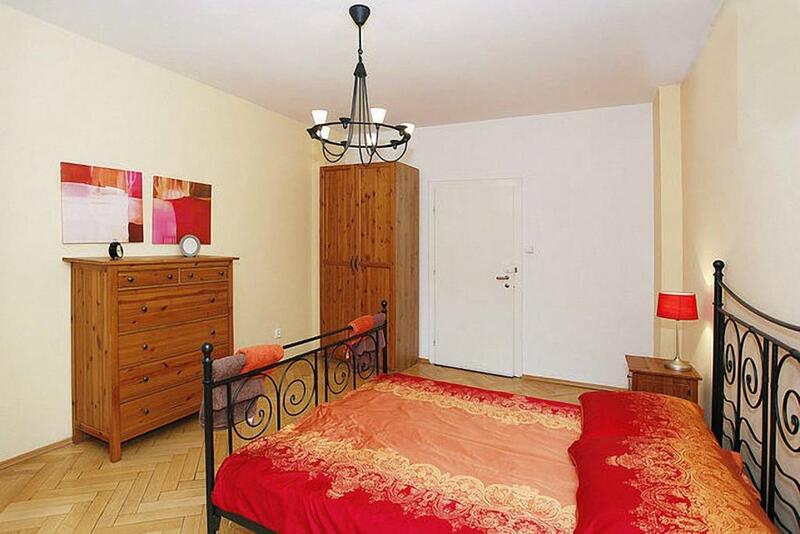 Apartment in Prague Center is located in Prague, Czech Republic. 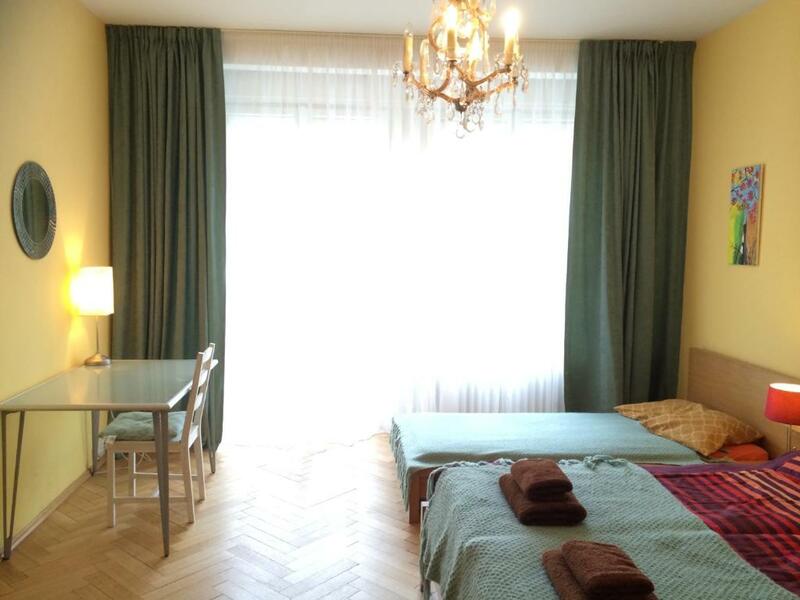 The apartment is within a 8-minute walk to Old Town Square, 0.6 mi from Wenceslas Square, 1.2 mi from Charles Bridge and 1.2 mi from Prague Castle. In-room facilities include TV and satellite channels. Guests can use balcony, sofa and seating area at this apartment. Most bathrooms have shower and other essential options. Refrigerator is also available. Apartment in Prague Center features an elevator. A shuttle service is available for a surcharge. Take advantage of cycling, hiking and plenty more during the stay. Free WiFi is available. Parking is available for a fee. 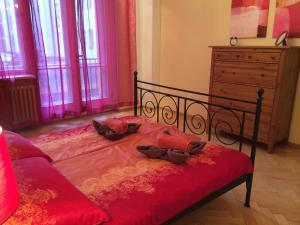 When would you like to stay at Apartment in Prague Centre? This apartment features a balcony, a living room with satellite TV, a well-appointed kitchen, 2 bedrooms and a private bathroom. 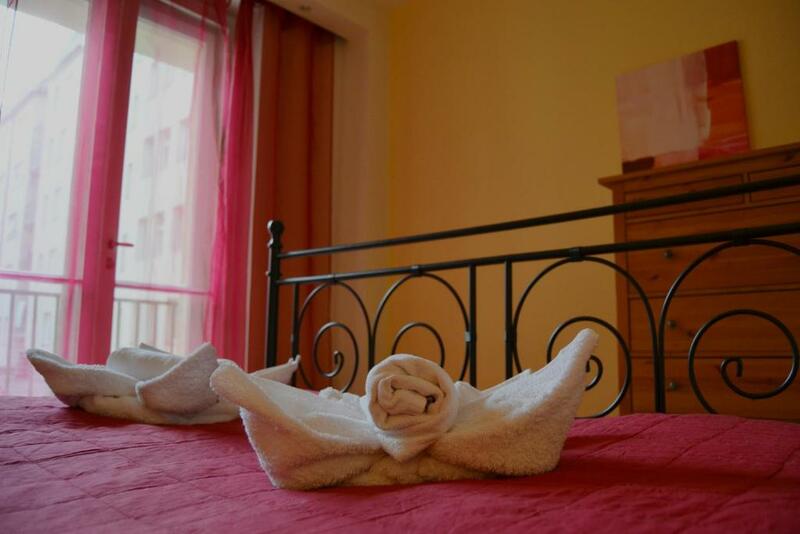 House Rules Apartment in Prague Centre takes special requests – add in the next step! Please inform Apartment in Prague Centre of your expected arrival time in advance. You can use the Special Requests box when booking, or contact the property directly using the contact details in your confirmation. The property was very old dated especially the kitchen - all appliances were very old. Spacious, clean apartment in a great location.